Why is that? What makes us automatically assume that by the time you are 30, life will have magically sorted itself out? And why does it happen by the time you turn 30? Why not 40? I mean, I spent the first half of my 20s partying ( as you do) and the second half panicking over getting closer to 30 and not having achieved any of my so-called goal list. With a busy schedule like that, how on earth was I supposed to even start achieving this completely unrealistic to do list?! Pardon my smugness but I feel I have become the home expert of skincare. 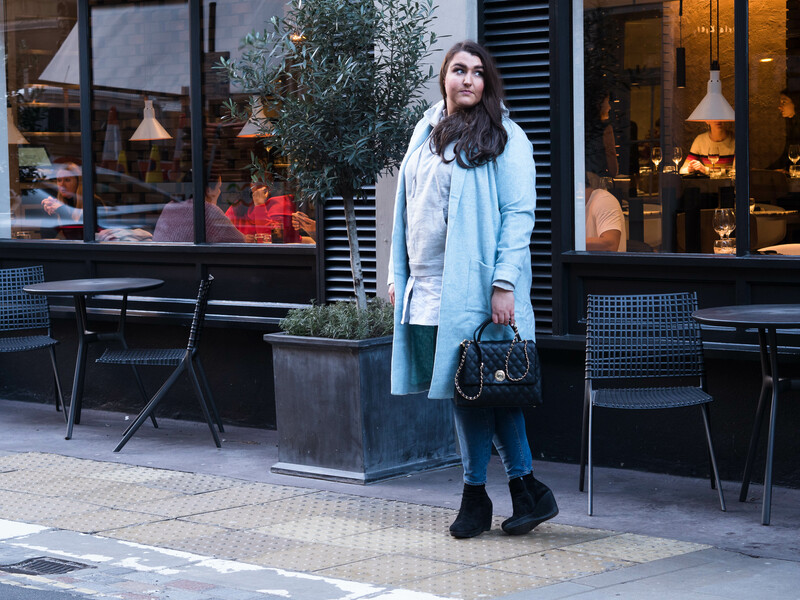 I have London Real Skin at The London Skin and Hair clinic to thank for that. Now I am grabbing for my facial SPF like it’s my trusty squash bottle! 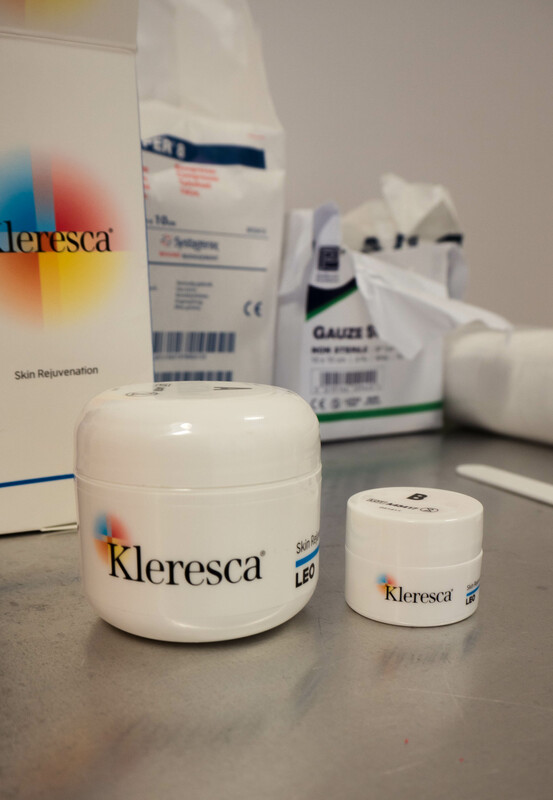 This week I will be getting my final Kleresca Skin Rejuvenation treatment and I have mixed feelings about it. 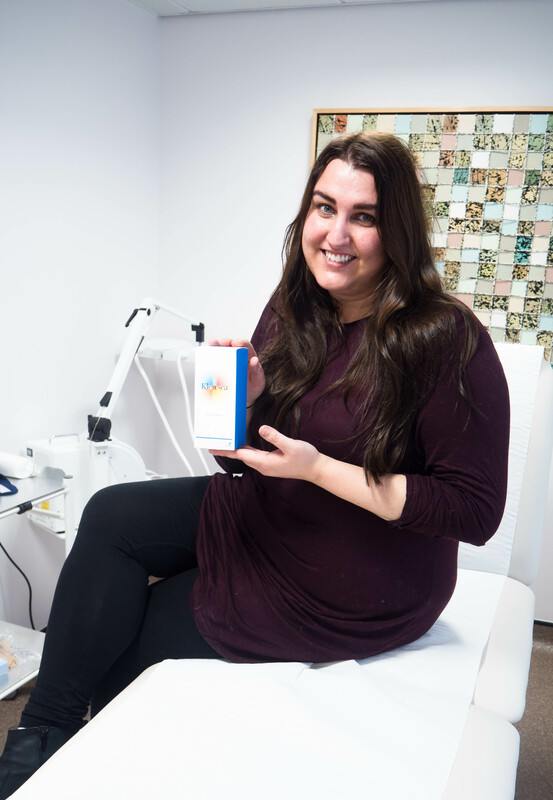 Don’t worry I will be giving you a full rundown over on my youtube channel after but until you get that, I thought I would share with you an up close and personal view of what it looks and feels like – and of course what results I have seen so far. Kleresca Skin Rejuvenation is inspired by photosynthesis. The technology works by stimulating your skin at the cellular level. 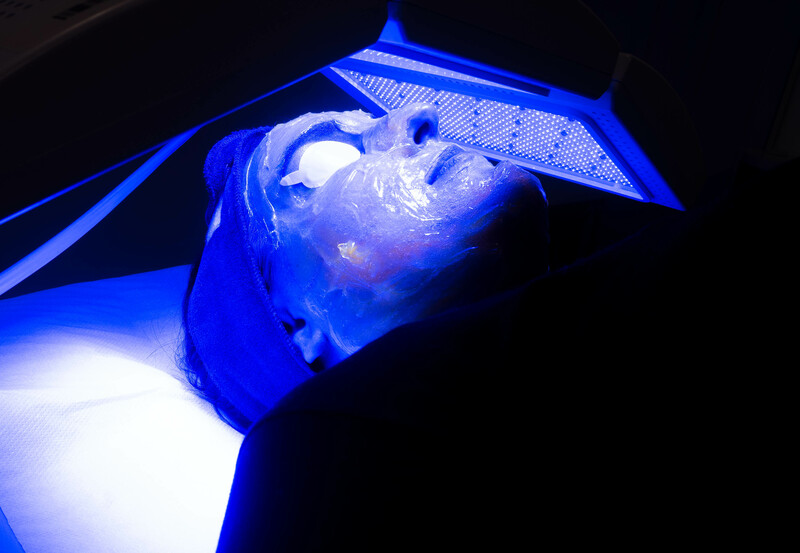 Specific LED light waves interact with the patented photoconverter gel, resulting in the light being converted into dynamic, pulsing fluorescent energy that promotes the build-up of collagen. As I mentioned earlier I am off to have my fourth treatment this week and I can already notice quite a remarkable difference in my skin. Most noticeably is my overall complexion, and my angry wrinkle is almost gone! 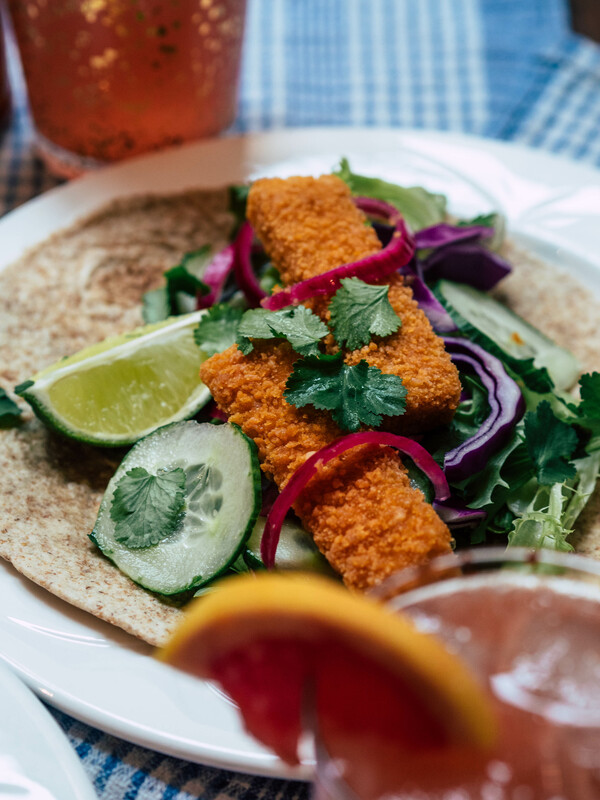 I mean – hello! I didn’t even need botox! So how does a treatment session work? 1 . Vanessa from London Real Skin at The London Skin and Hair Clinic performs my treatments on me, and she starts by cleansing my skin. It’s very relaxing and doesn’t hurt one bit. It’s actually quite nice! 2. Then the treatment is prepped. It only takes a few minutes, where Vannesa blends the two jars below together. It’s a VERY thick orange gel that gets spread on your skin. The best part? It has no smell. Perfect for those sensitve to perfumed products! 3. Your eyes get covered in some protection lids so that your eyes are protected from the fluorescent lights. I really enjoy this, because if forces me to switch off and relax. I cant see my phone, I cant really do anything but just chill and I am ok with that! 4. The gel is then applied to your face. When it is applied the gel feels cool and soothing. Like a super hypercharge hydration facial you do at home on a Sunday even while catching up on last weeks Celebs go dating. Best part so far about this facial? Still no pain! 5. The fluorescent light is then turned on, and for 9 beautiful minutes, you get to switch off from the world and enjoy the sensation of having the sun on your face. At this point, I struggle to stay awake. The gel feels warm against my skin, in a nice way. Like somebody is giving my face a hug. I love this part. The gel, orange under the light slowly becomes more of a vibrant bright pink. Still no pain! 6. The gel is then scrapped off very gently, your face is cleansed and some SPF is applied. Voila! You are a done! Now you can slap on some makeup and continue on with your day! It’s as easy as that! The whole experience is extremely enjoyable and I kinda wish I was having more done. 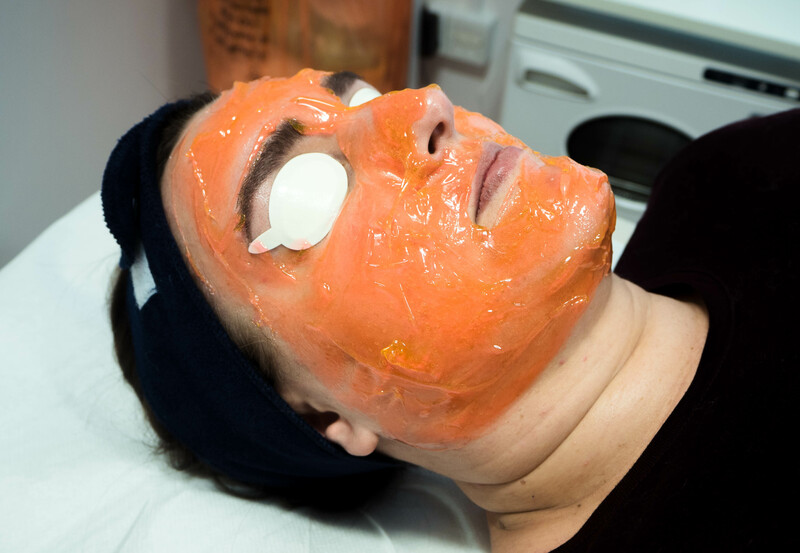 This treatment is perfect for anybody who has never had a facial before, who has a low pain threshold and who doesn’t have time for any ‘downtime’. I would recommend Kleresca Skin rejuvenation treatment to people that are concerned about their pores, their complexion, their fine lines (GOODBYE ANGRY WRINKLE AND MASSIVE CRATE PORE!) and want to plump up their skin by inducing collagen. Its never too early to start taking care of your skin. You cant turn back time, but you can slow it down slightly and prevent damage. It is also PERFECT for those of you who struggle with acne. Either its severe acne (Klerescca Acne) or like me, the odd adult spot.